Lyttleton Stores Co-operative is a not-for-profit community enterprise in Lawson in the Blue Mountains. We are a collective of people, combining our loves of organic home grown food and artisan made craft ware. Our mission is to connect customers, makers, and growers, encouraging conscious, ethical, local economies as well as transitioning to a no-waste, lower energy future. Although we started out as a family partnership in 2015, the intention was to become a cooperative as our community grew. The transition to a co-operative occurred during 2018 through initiatives such as our crowd funding campaign, workshops, open gardens, exhibitions and pop up dinners. We have established connections with local teachers, makers, growers, gardeners, artists and customers who have become our community. We believe that a sustainable future involves a secure food system, creativity and adaptability, health and wellbeing, as well as a thriving localised economy. Lyttleton Stores Co-operative is set in the oldest part of Lawson’s shopping district, in a building dating back to 1884, beautifully utilised as a produce store early on and then over time and many changes of hands becoming a country antiques store selling wonderful hand made wares from the past. 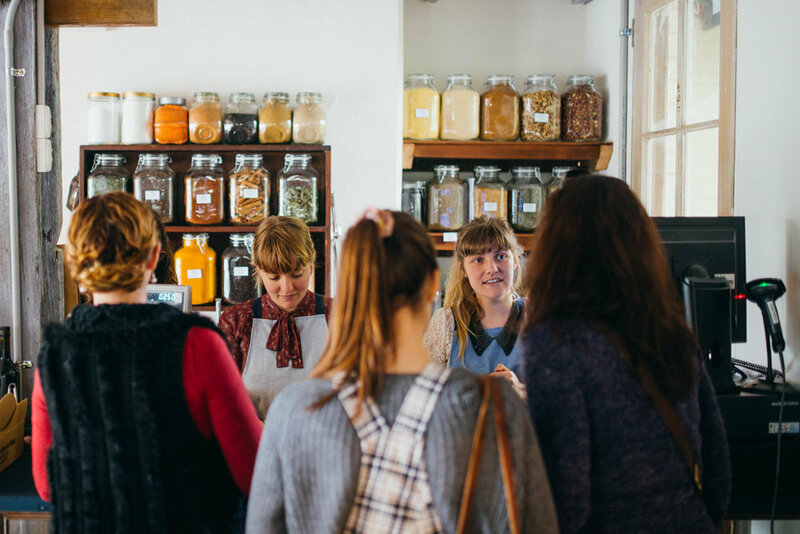 We seek to bring this combination of Lawson’s history and our own life history together as Lyttleton Stores Co-operative, a hub of creativity and culture, food and community. Our team has evolved into a collective comprising of coordinators who manage each of the different aspects of Lyttleton Stores Co-operative within a “Holistic Management” framework. As a co-operative we now also have the support of our Board of Directors and our ordinary members who together form our general management team. Jacinta has always been very creative and productive and is described by her Papa as ‘the sails’ of the ship of dreamers, as she can get carried away! She has owned and operated an organic food business making, retailing and wholesaling products, and also expanded to catering and events. 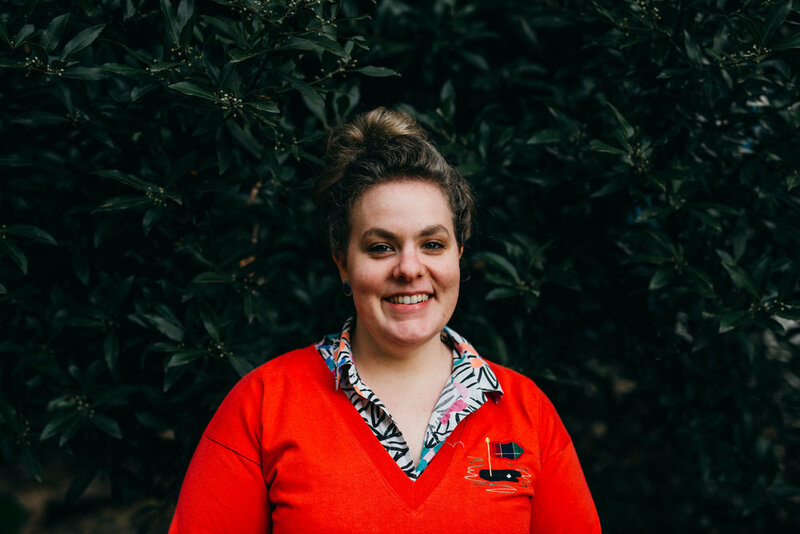 Jacinta is a busy lady, coordinating the Lyttleton Kitchen, preserving excess produce, baking sourdough bread and cooking all sorts of delicious things. Eloise has a background in media arts and museology. Eloise coordinates Atelier, curating the space as well as building connections with local and environmentally conscious makers, artisans and artists. Eloise also coordinates Atelier's Gallery, hosting monthly exhibitions with dinners and on occasion panel discussions, as well as Lyttleton’s Makers Markets. Manu is a small scale food grower with a background in Permaculture and regenerative agriculture. 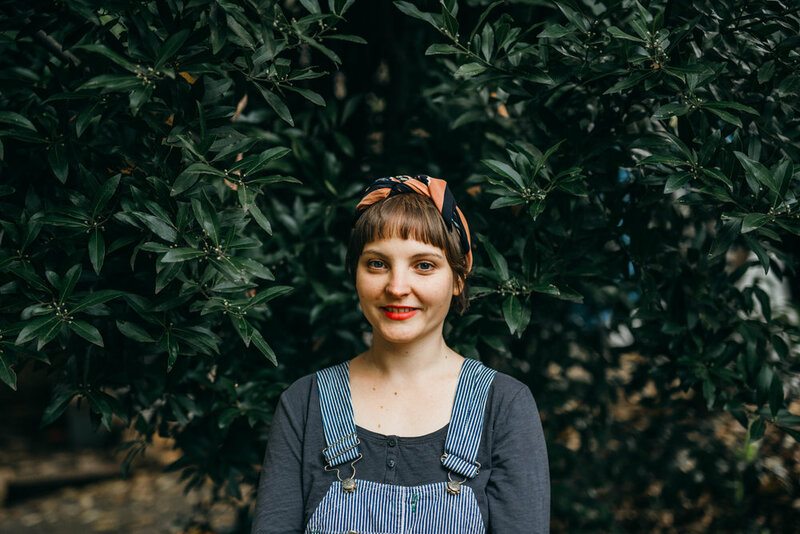 She is passionate about helping people grow food locally at a small scale throughout the Blue Mountains . 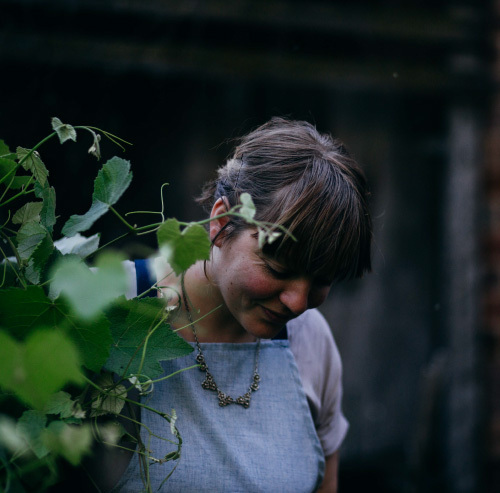 Manu teaches most of the garden workshops at Lyttleton, manages our Backyard Grower system, and records all that goes on in our Garden on our Lyttleton garden blog. It is thanks to Haylea that we have gorgeous illustrations and graphic design throughout the shop and on our website! As well as working in the shop, Haylea designs all our labels, leaflets and handouts. Nick is responsible for many of the incredible photographs we post on our website, Facebook and Instagram pages.